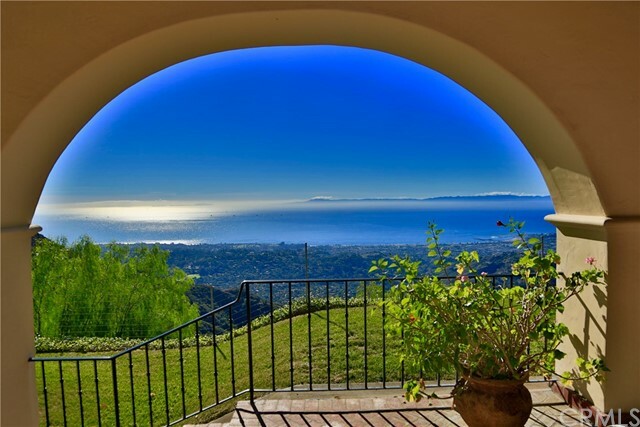 All Santa Barbara homes currently listed for sale in Santa Barbara as of 04/20/2019 are shown below. You can change the search criteria at any time by pressing the 'Change Search' button below. "Perched on Alta Mesa hilltop, this truly amazing gated home with noble proportions was designed to take advantage of the breathtaking views and built with the highest quality and consideration. A dramatic two-story foyer with custom iron railing leads into an impressive and versatile dining room. Living room with stunning fireplace and high ceiling provide an excellent setting for entertaining or for a cozy evening. Family room open to fully equipped gourmet kitchen with 2 ovens, wine cooler, ice maker and oversized island for effortless meals, the true heart of this home. Upstairs private master suite with cathedral ceiling, sitting area and fireplace is complimented by two balconies for capturing the morning sun and colorful sunsets....Luxurious master bath with dual vanity, bath tub and extra wide shower with body jets for spa-like experience. Impressive backyard with several sitting areas includes resort-style swimming pool, spa and unsurpassed views."